…The Trans Mountain pipeline expansion remains in bureaucratic limbo. And crucially, the common pipeline narrative in the Canadian media often ignores the overwhelming evidence that many Indigenous communities favour responsible development of fossil fuels on their territories. Environmental groups have created a distorted image that many (if not all) First Nations oppose development, which is quite contrary to the evidence. 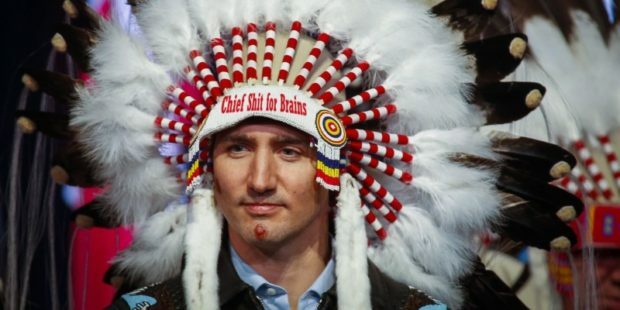 What I find odd is that you never seem to hear Justin Trudeau or his Minister’s playing up the support by Indigenous peoples for the pipeline project. Now why is that?